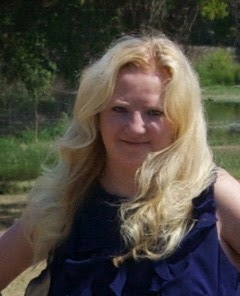 Please welcome Michele Gorman, author of The Curvy Girls Club. 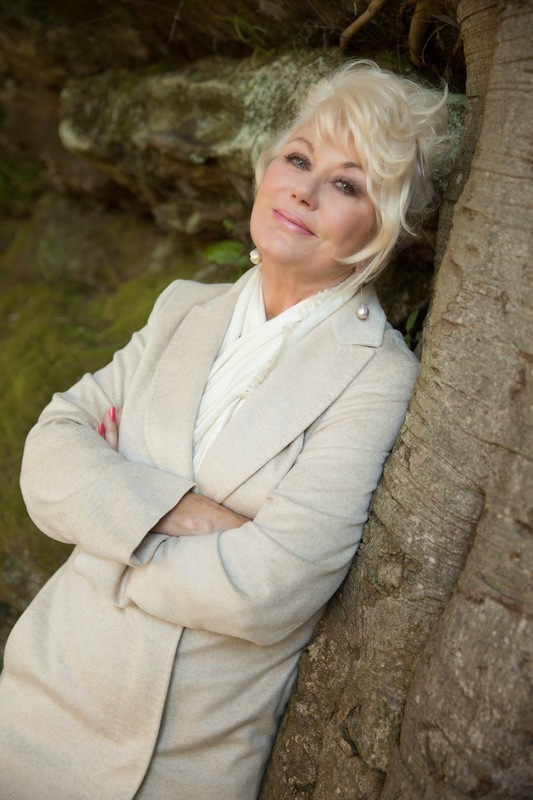 Michele Gorman is the #1 best-selling author of eight books, including Perfect Girl, Bella Summer Takes a Chance and The Expat Diaries (Single in the City) series. 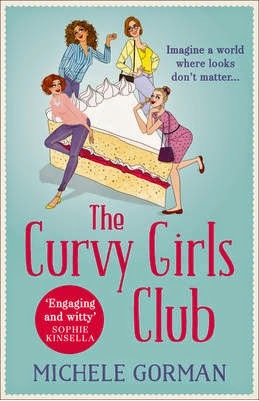 Her first book, Single in the City, debuted at number 8 in The Bookseller’s Fiction Heatseekers bestseller chart and The Curvy Girls Club is a USA Today Bestseller in the US. She is also a founding member of the publishing collective, Notting Hill Press, and has published upmarket commercial fiction under the pen name Jamie Scott. Born and raised in the US, Michele has lived in London for 16 years. That’s not a choice, it’s a dinner menu. My face puffs up every time I sleep on the ground in a sleeping bag. I am literally allergic to camping. Is there a none-of-the-above option? I love both, for different reasons. Cats are neat and tidy, but dogs are funnier. My parents didn’t let me drink them, so I never developed a taste for either. I do, however, have a soft spot for blue Slurpees. Dine out. I like being sociable. Paperback. I read in bed on my back, invariably falling asleep with the book held over my face. Paperbacks hurt less. Pen, and the gaudier the better. I like to buy a new one whenever I plot a new book. My current favourite has hot pink flowers on it. Downton Abbey. I love a period drama. Facebook for keeping in touch with my old friends, and Twitter for the silly nonsense that helps me procrastinate. I plot… in Excel. Columns are storylines and rows are chapters.